It is startling and tragic to read the workplace fatality statistics as reported on OSHA’s website. 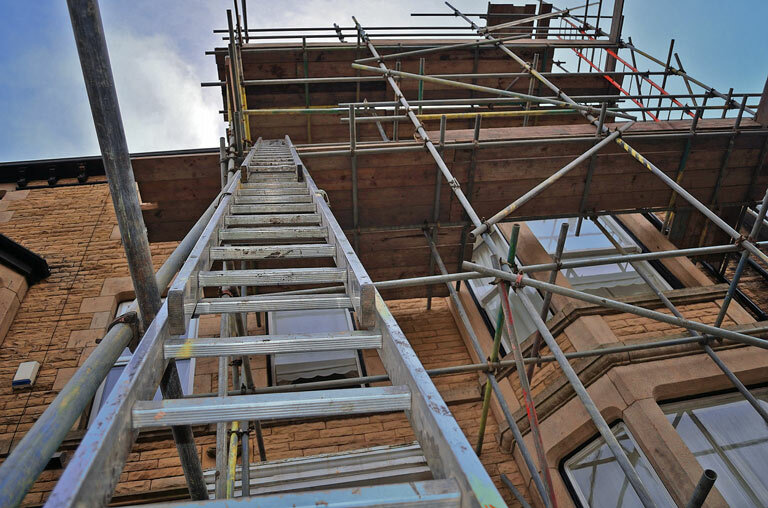 The frequency of fatalities due to falls is noticeable, and the Bureau of Labor Statistics (BLS) data suggests that approximately 40% of construction worker deaths are a result of falls from elevation. No matter the occupation, falls are preventable. Consider joining a national effort to raise the awareness of fall prevention by leading a Fall Prevention Stand-Down during the week of May 2 – 6, 2016. A Stand-Down is a short event where normal work is stopped in order to focus on a specific topic, and has proven to be successful in many work environments. It is intended to be participatory so that workers have the opportunity to ask questions and discuss the topic. It is an opportunity for employers to remind their staff of effective fall prevention techniques, and that they care about the safety of their workers. You can find numerous resources for your Stand-Down here. The Southeastern OSHA Training Institute Education Center at NC State IES will be hosting a Fall Prevention Stand-Down on Thursday May 5, 2016 in New Bern, North Carolina in partnership with the NC Field Federal Safety and Health Council. The event is free, so please join us from 1:30 – 3:30 pm by completing the registration form here. Good luck in your effort to prevent falls. Tell about your experience at #StandDown4Safety.